Genuine Fiat 500X - Off Road Looks Bright Chromed Bonnet Line. Fiat 500X Bright Chrome Bonnet Line. 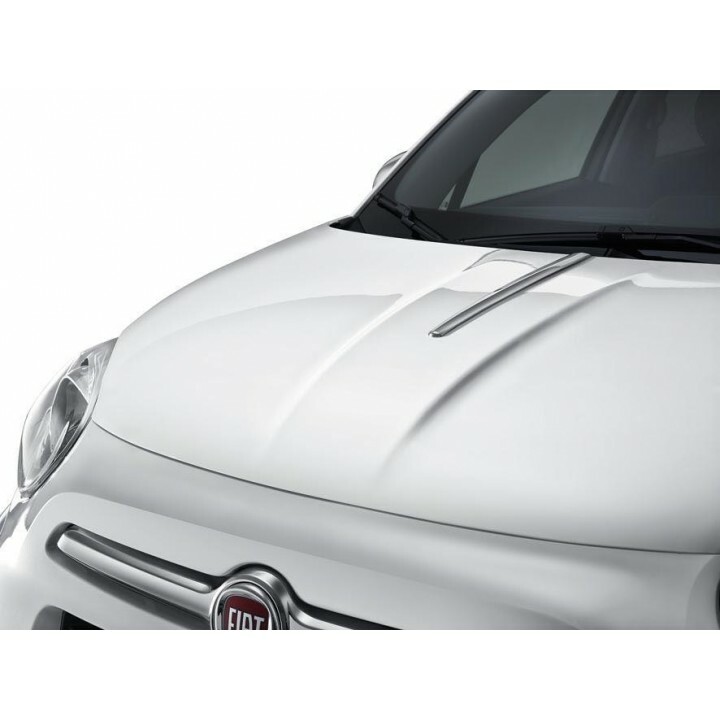 Personalise your Fiat 500X with this 500X Bright Chrome Bonnet Line which fits onto the bonnet along the central line. This Fiat 500X Bright Chrome Bonnet Line comes complete with a Self Adhesive backing for easy fitment.